In order to fit your mat into a specific area, it may be necessary to cut and turn the mat (examples below). Never cut the heating element. 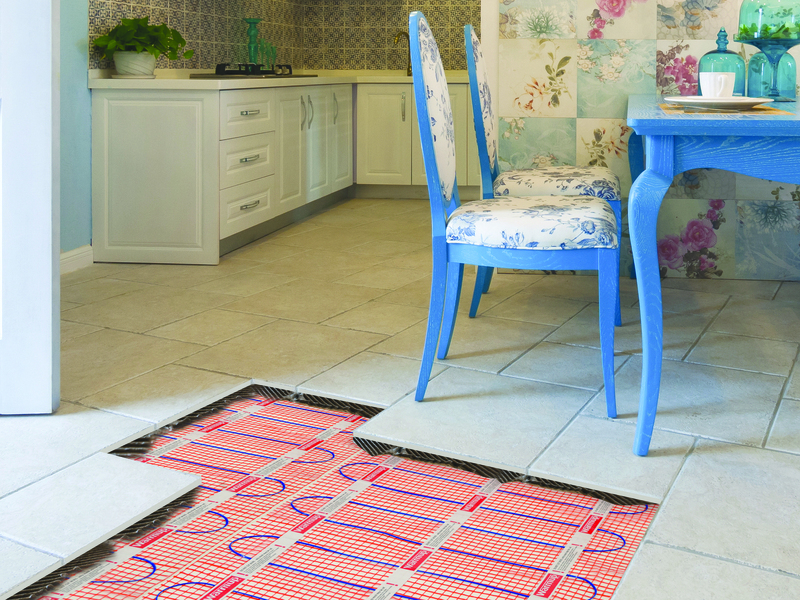 When cutting and flipping the mat take care not to cut or damage the heating cable.